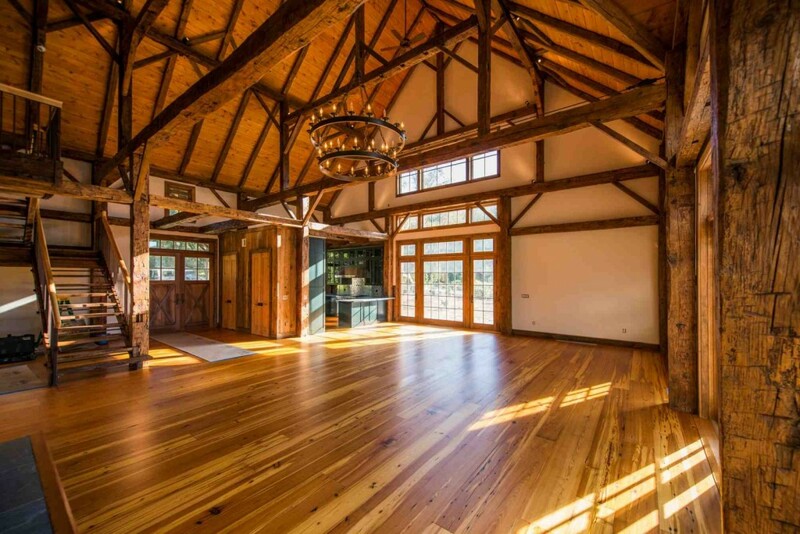 If a home with high ceilings, open floor plan, large windows, wood beams and plenty of character and charm appeals to you, a converted barn may be an option to consider. 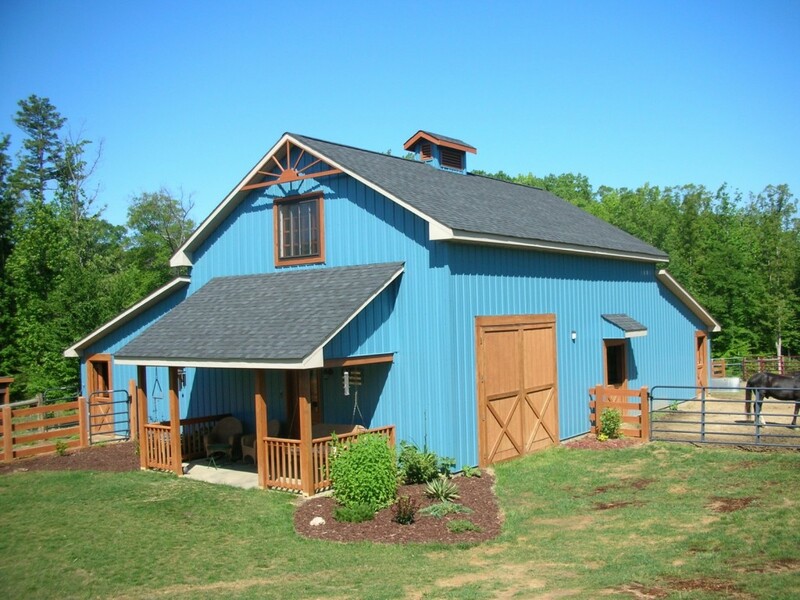 If you’re looking to get away from the hustle and bustle of the city to settle in a more rural locale, barn living might appeal to you. 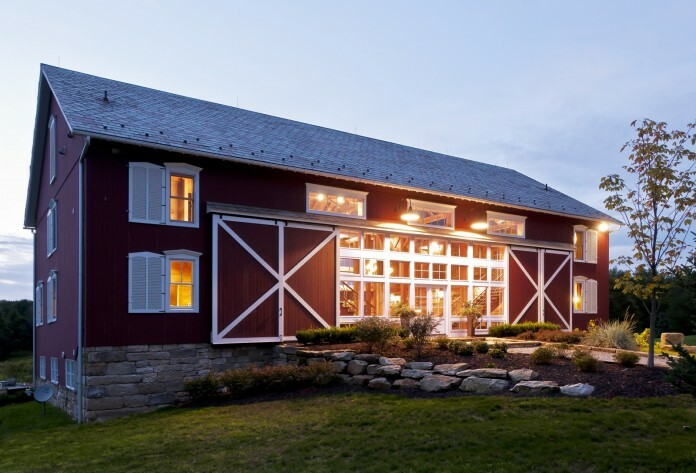 A barn that is converted into a home holds all the character and charm of the original structure with all the convenience and comfort of a home. 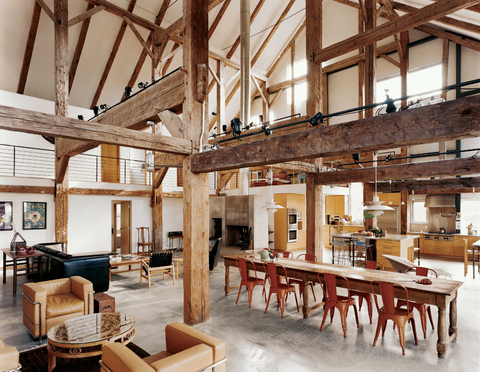 Barns can be very rustic or can be transformed into a modern space. 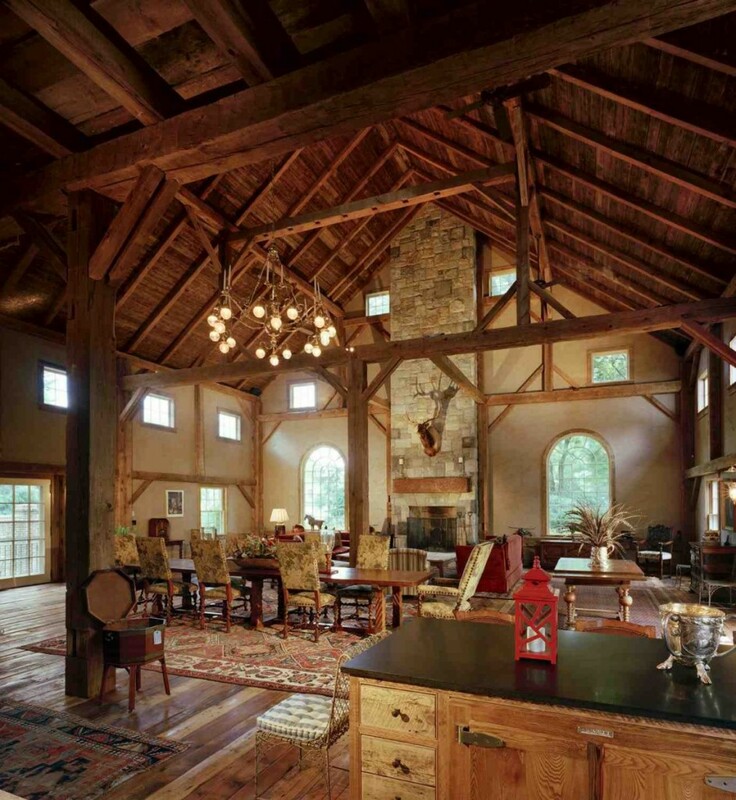 Soaring ceilings with wooden beams top open floor plans with large windows. 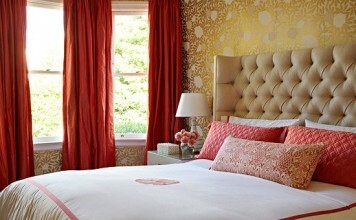 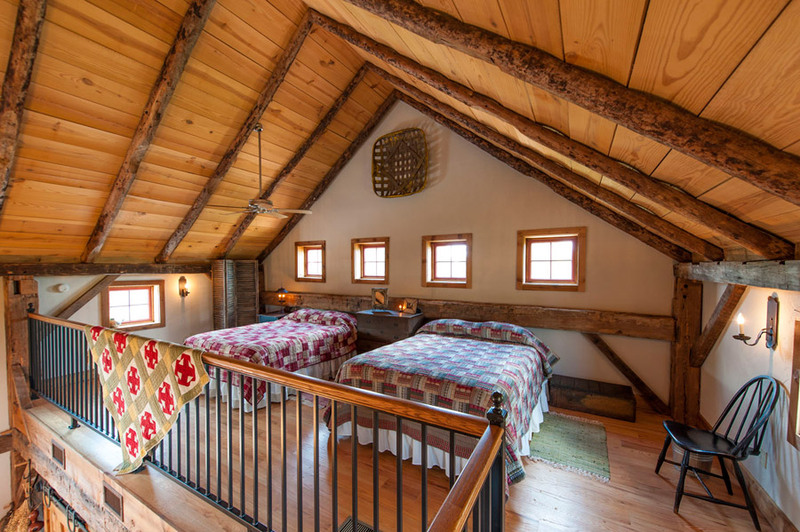 Lofts are turned into bedrooms and sitting rooms above the main floor. 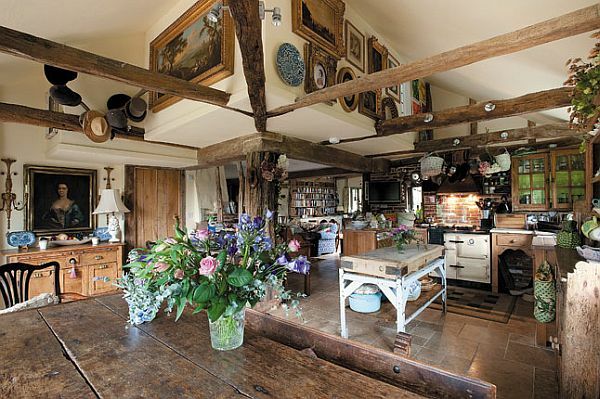 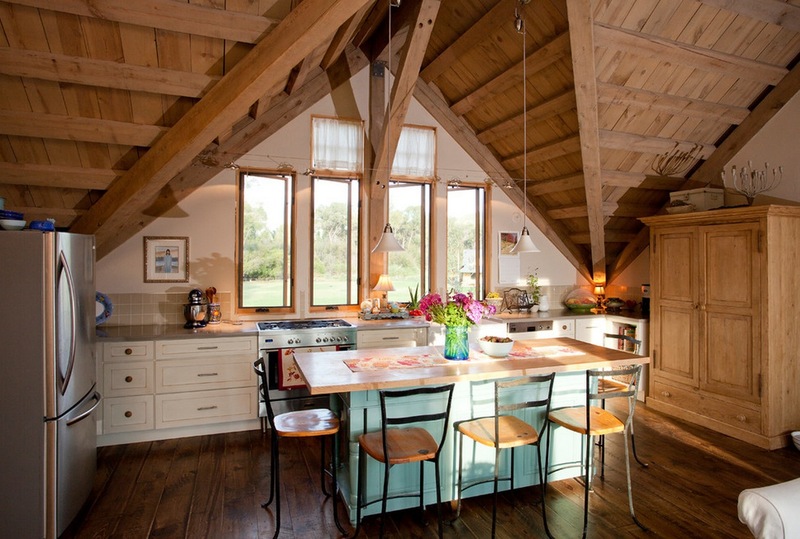 There is plenty of character present in barn homes that translates into a warm and inviting space. 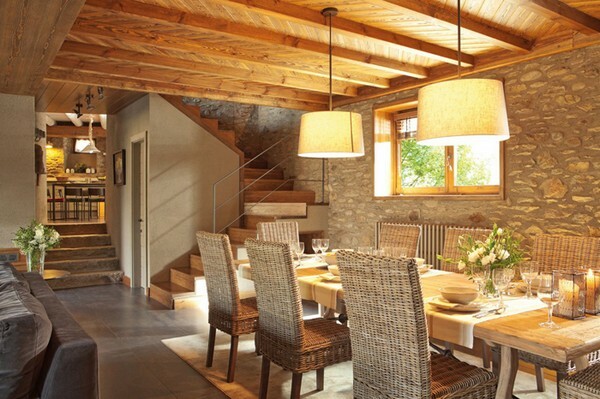 Those that like a more modern space, sheetrock can be installed. 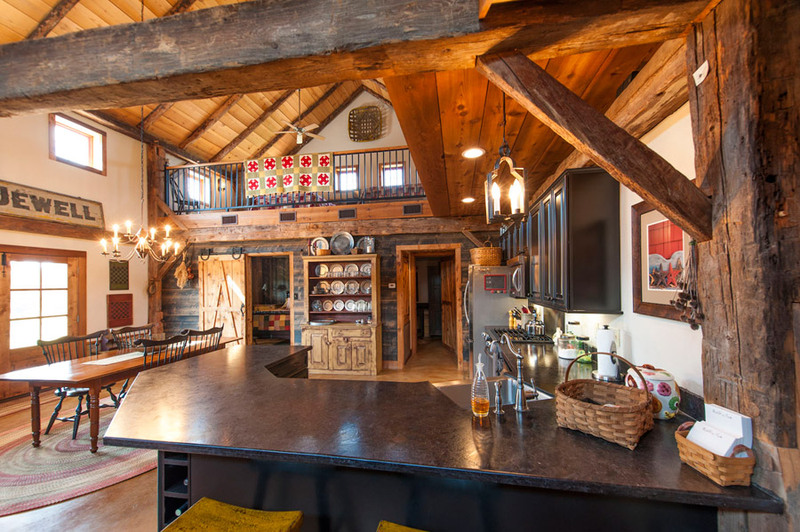 Reclaimed wood from the original structure can be used for accent beams on the ceiling and to separate rooms. 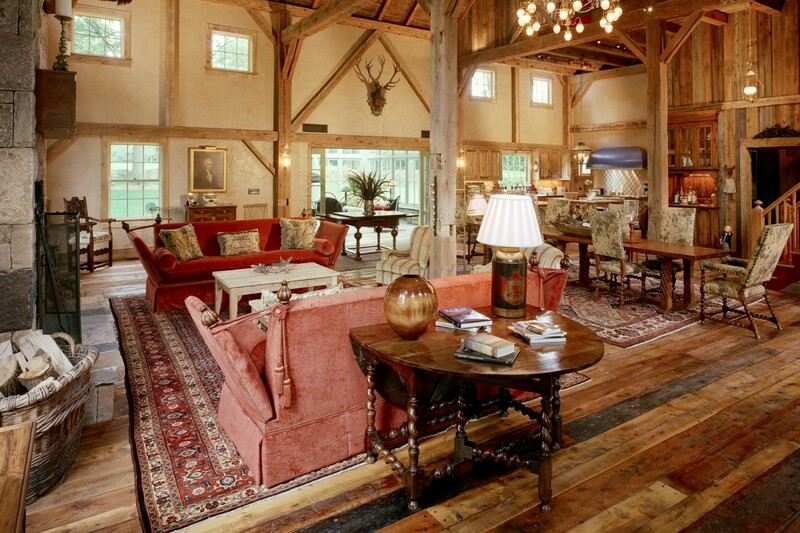 Large open spaces dominate the barn home, calling for furnishings on a grander scale. Many homeowners prefer to keep the integrity of the original barn intact and keep to a more rustic appeal. 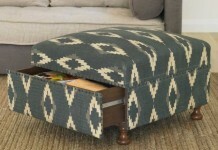 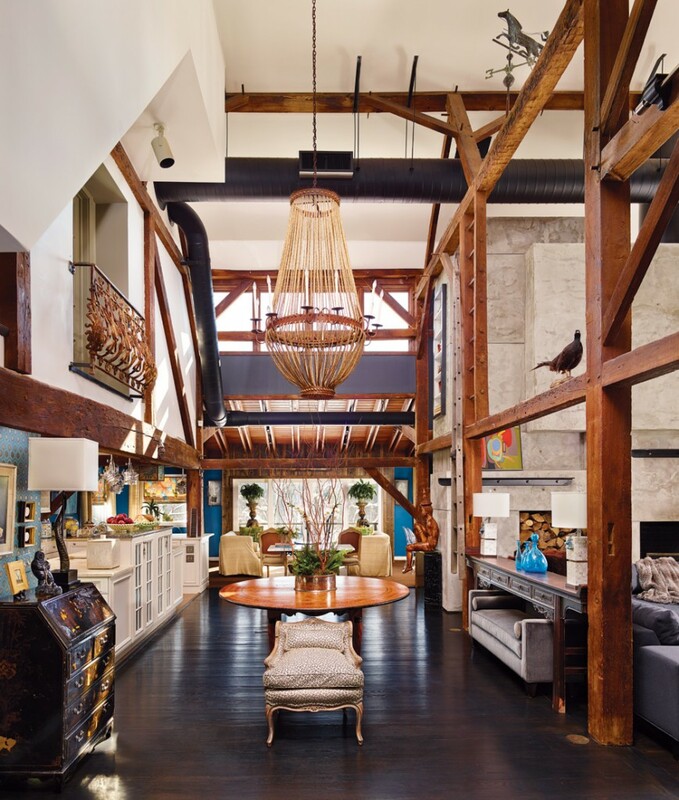 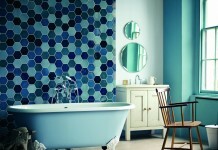 This particular aesthetic, however, can be updated with modern touches much like the industrial loft. 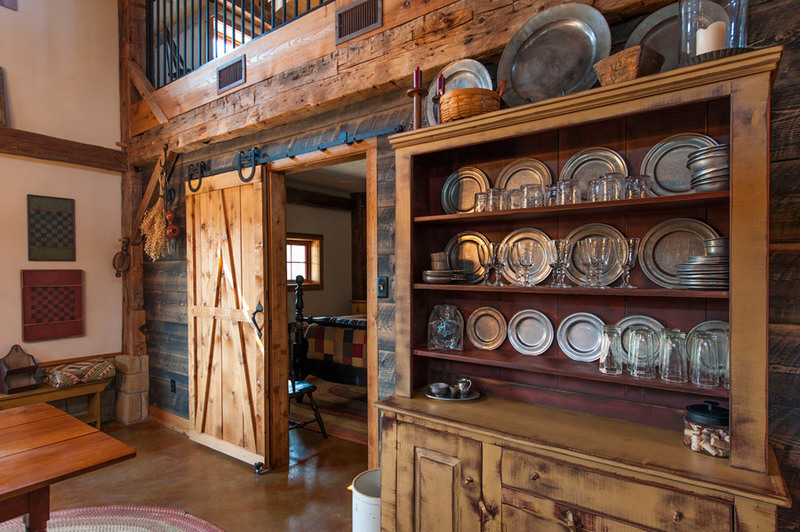 For a more rustic style, warm wood is plentiful from floor to soaring ceiling. 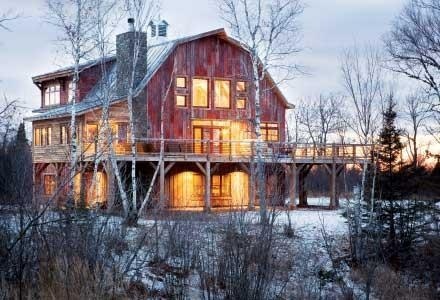 There is nothing quite like the dramatic appeal of the barn home clad in beautiful wood. 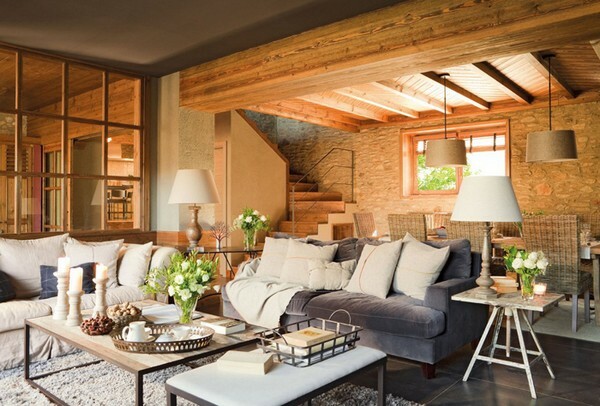 Large windows let in plenty of natural light to keep these interiors from being too dark. 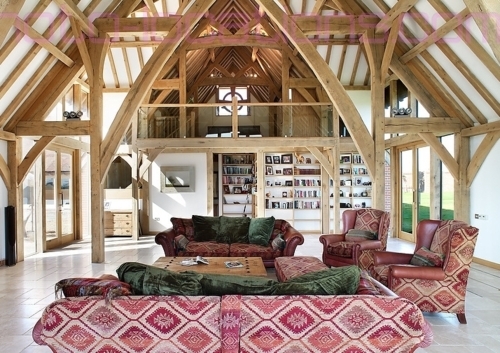 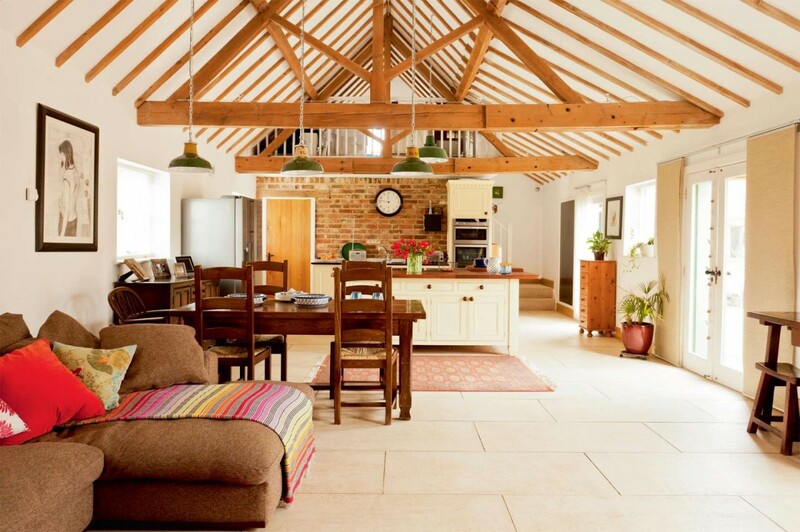 The converted barn can be a warm, comfortable home that is unique and full of character. 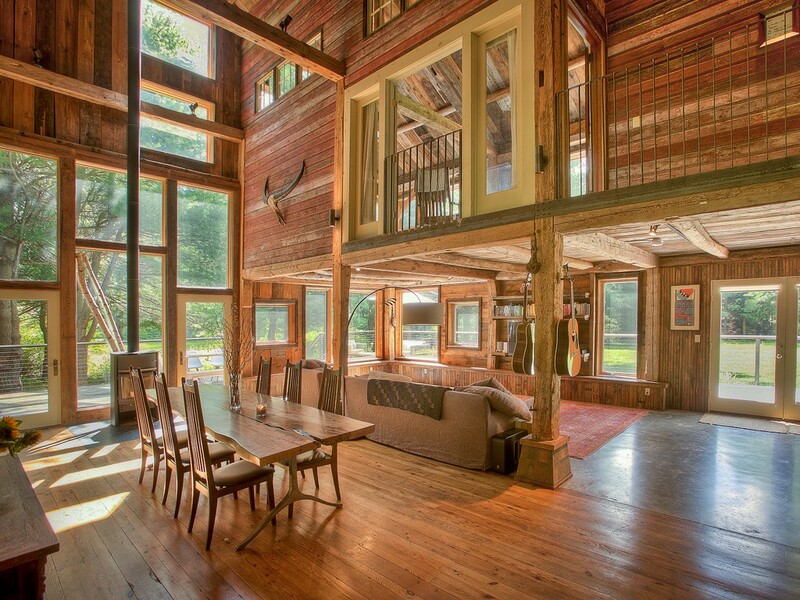 Open spaces and high ceilings prevail while the overall sense of home settles over you like a cozy blanket.